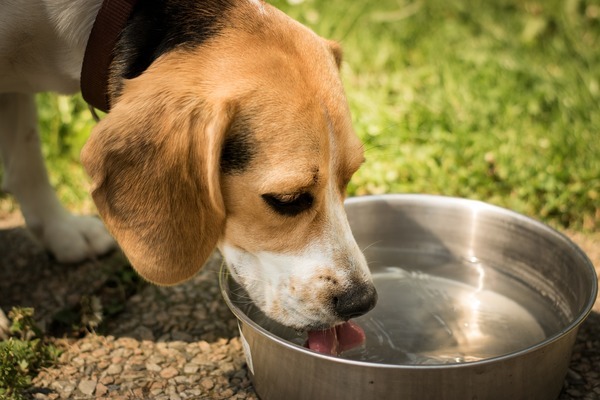 The Don Road reserve will soon have a dog bowl drinking tap after residents raised concerns about water quality. 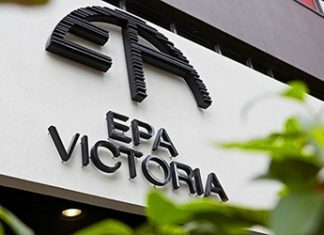 Anna McNeill told the Mail that she’d contacted Yarra Ranges Council about the Don Road Sporting Complex. She said the Healesville reserve was promoted as a recreational reserve on the council’s website. “However the water unsafe and only for watering the oval,” she said. Ms McNeill said there was signage warning against human consumption of the water, but nothing regarding swimming for humans or pets. “The reserve was recently upgraded with new landscaping, which only entices people into the water’s edge,” she said. The council’s environment and engineering director, Jane Sinnamon, said the council received an inquiry about water quality relating to stagnant water in shallow puddles in the frog bog area next to the dam. “The dam at the complex is primarily there to be an oval irrigation supply and has the additional benefits of providing a habitat for water-based flora and fauna such as birds, frogs and other animals,” she said. “In recent years, while fishing has become popular at the site, it’s generally a catch and release activity. Ms Sinnamon said animal owners could access a tap next to the barbecue facilities on the walking track for drinking water and there was a bucket underneath for pets. “As a result of this enquiry, council will attach a dog bowl to this location in coming weeks to make it more accessible for pets,” she said. There is a drinking fountain next to the new soccer/netball pavilion for park users to access drinking water. “As the lake is home to many different animals, including birds, the council encourages self-regulation in regards to animals consuming water in these areas,” Ms Sinnamon said. She said the council had not received any prior reports of illness or ill health from patrons or their pets from coming into contact or consuming water from the dam, nor from the consumption of fish caught in the dam.